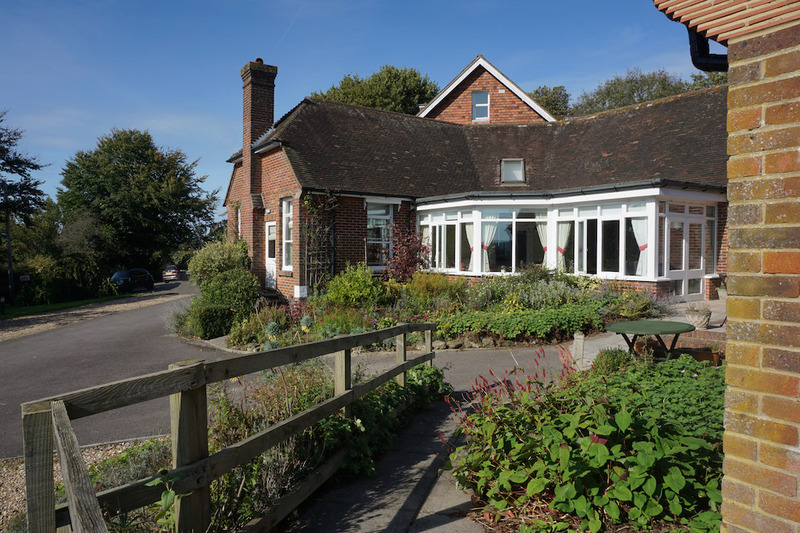 Set at the top of a hill, overlooking the beautiful town of Petworth, Petworth Cottage Nursing Home (PCNH) is an independent care home registered for 32 residents. 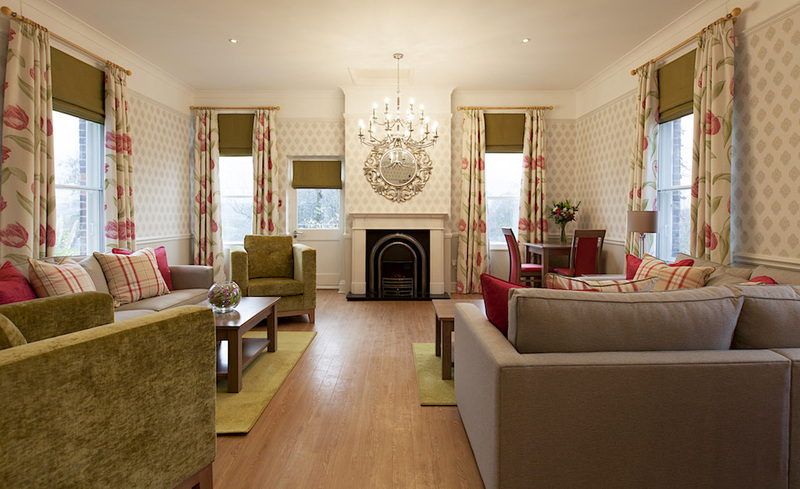 Our key focus is to provide a warm, caring atmosphere complemented by modern facilities. This safe environment is backed up by a team of fully-trained staff caring for the individual needs of each and every resident. Friends and family can visit whenever they wish and small pets are welcome. 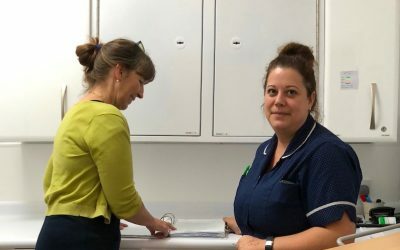 With a complete range of specialist nursing care covering the full spectrum of short-term, long-term, respite and palliative care, we can assure that all residents are in safe hands. Our fully-trained staff are supported by carers and a team of local volunteers who help keep the home bright and cheerful. I will be forever in your debt, you have all been wonderful. G was so happy with your love and support, and being included in your family home. Thank you all so much for the way you cared for my dear mother for over a year. She could not have been better looked after; she was so content and peaceful. We have facility for 32 residents in individual rooms. Where required, it is possible to accept couples and by using two rooms, have a bedroom and sitting room adjacent. Of the 32 rooms, 22 are en suite with one having its own balcony terrace. All rooms have facility for TV, telephone and Wifi. 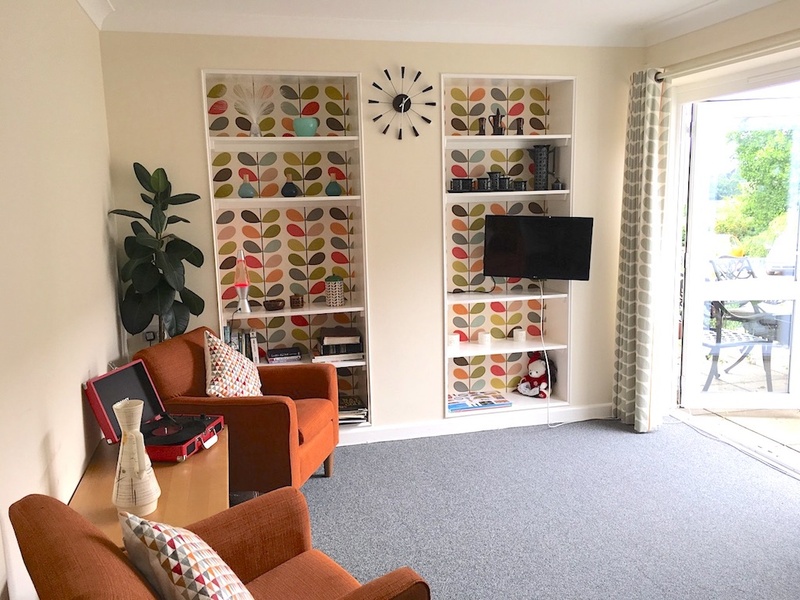 We appreciate that moving to a nursing home is a difficult step to take and therefore although rooms are furnished we are more than happy for residents to bring their own smaller items of furniture to make the room more like home. There are also several public areas including a sunny conservatory and a quiet sitting room. 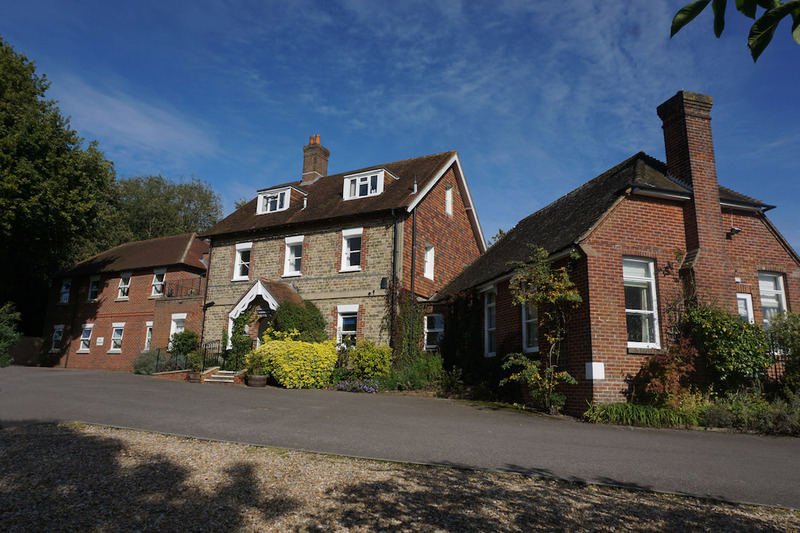 Petworth Cottage Nursing Home overlooks the South Downs, an area of outstanding beauty, and we have a sunny terrace where residents can invite family and friends to enjoy the warmer weather. The gardens are laid out to encourage colour and movement. 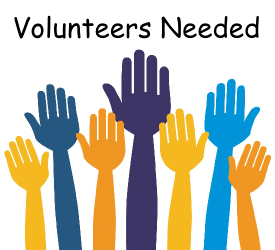 When unwell, it is quite important to keep as much mental and physical agility as is possible and, with this in mind, Petworth Cottage Nursing Home has a member of staff specifically assigned to plan and encourage participation in a variety of activities. From time to time there are visiting groups to entertain and on a regular basis there are planned events, often in line with topical subjects or events. 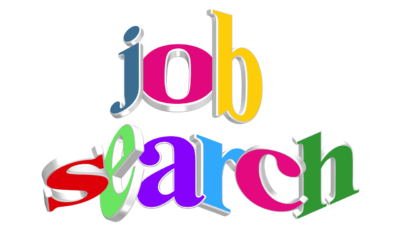 For example there is a pantomime at Christmas, fireworks in November and during Wimbledon fortnight there is usually a strawberry and cream event. In addition there are regular bingo sessions and other activities to maintain interest and where possible mobility. Residents are invited to attend all these but there is no compulsion. Should residents have specific requests we will do what we can to facilitate these such as organising church services or bridge. We also arrange accompanied shopping trips, particularly at Christmas so that residents can maintain their involvement and interest in the outside world. Selecting a nursing home is a very difficult process and quite often has to happen quickly and at a time when distress and worry about our loved one is uppermost. With this in mind our Senior Nurses are happy to spend time with anyone wishing to visit the home and will give a tour of the facilities and discuss needs and concerns. Funding alternatives can be talked about and we are able to accept some publicly funded residents in addition to those self funded. There are many things to be considered as one comes to the end of life and palliative care is not simply about pain and discomfort relief but about paying attention to all things small and large which may be important to those concerned. 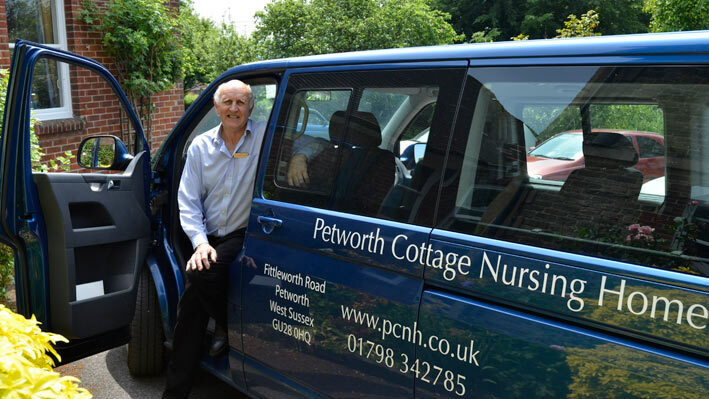 At Petworth Cottage Nursing Home we pride ourselves on giving time to ensure that the final weeks and months are as physically and psychologically comfortable as possible. Visiting is open and as much time as is wished and appropriate for our residents’ care may be spent at the home. Within our holistic approach relatives and those who are close are also supported.